Our staff strive to provide guests with top-notch hospitality, high-quality service, comfortable accommodations, and amenities. 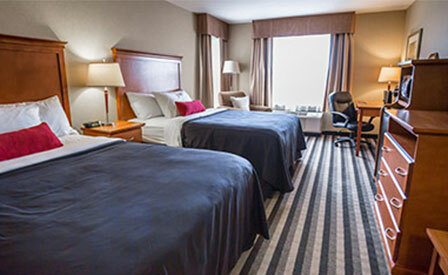 We are pleased to offer one of the best Days Inn locations in the Edmonton area. 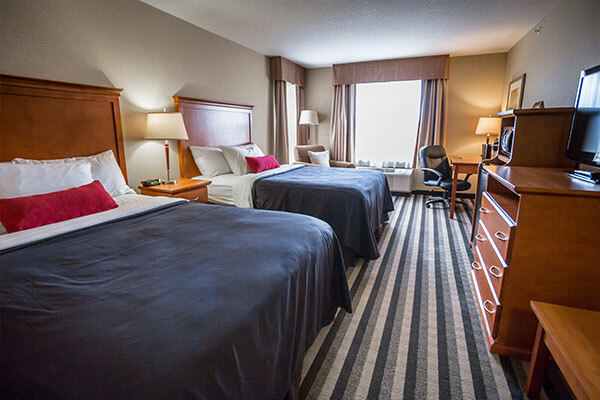 The Days Inn and Suites Edmonton Airport always welcome feedback and are happy to answer questions about our hotel and hotel location, services, and the local area. We can also give you hotel directions or send you a hotel map, so feel free to contact us at our reservations number 780-986-1760 at any time.